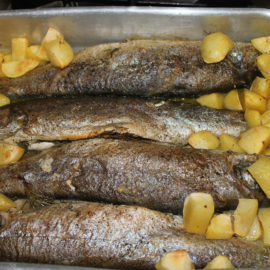 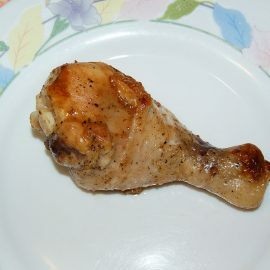 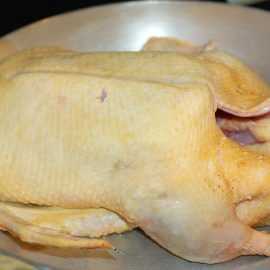 Clean up by removing the duck fat and salt it internally. 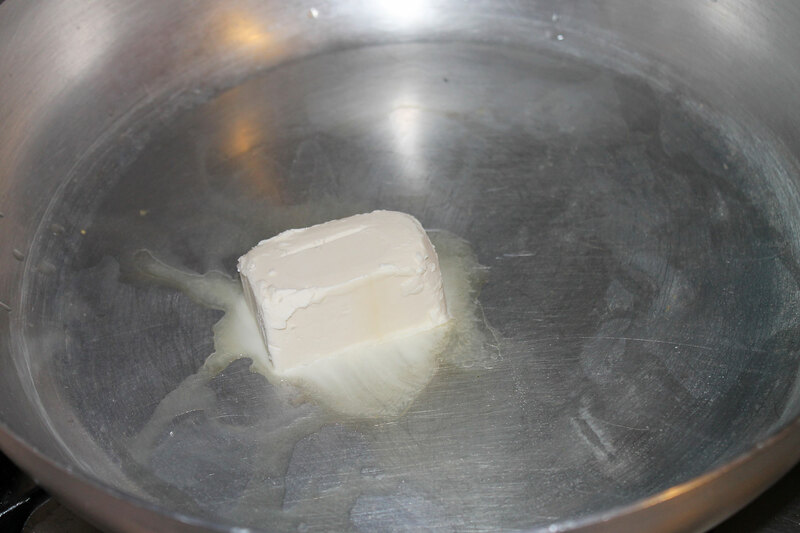 Put the butter in a large pot and let it melt. 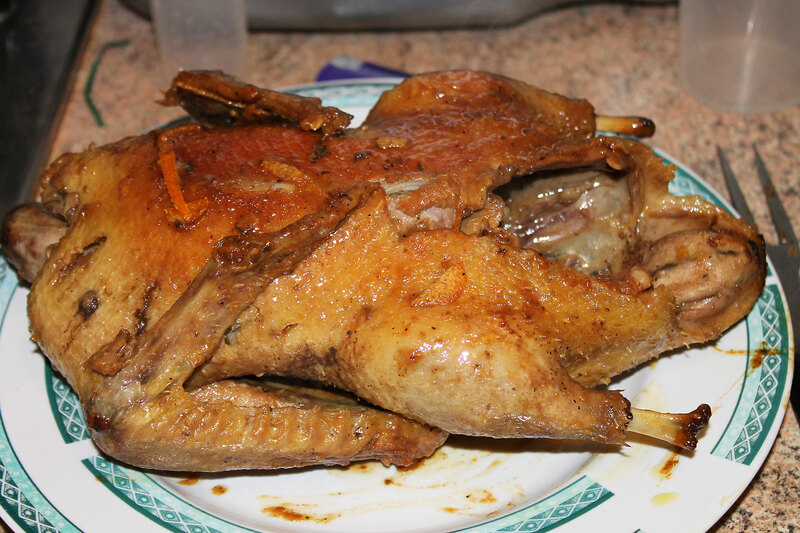 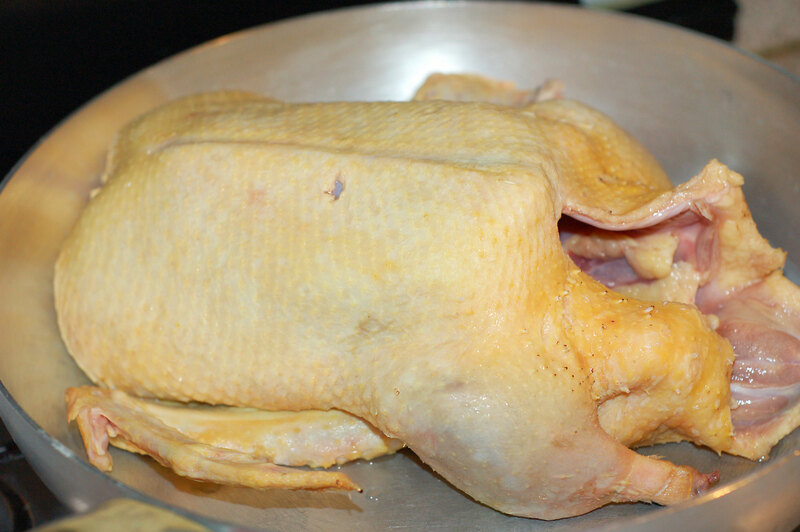 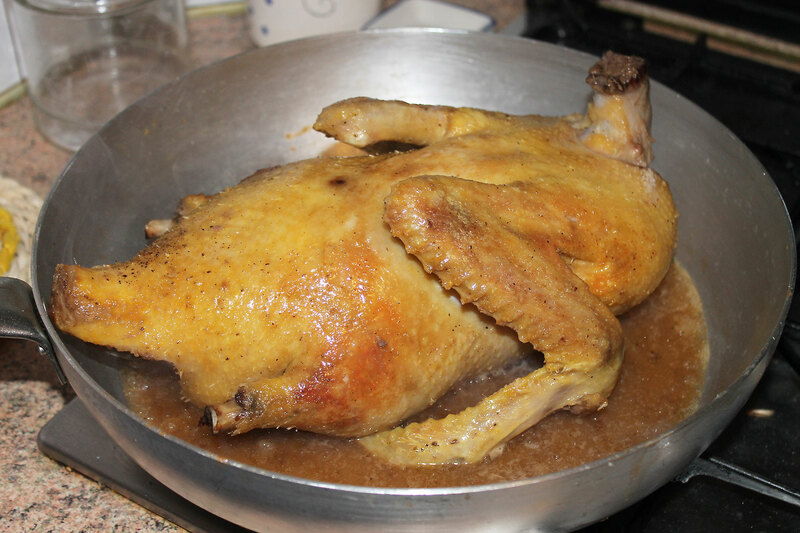 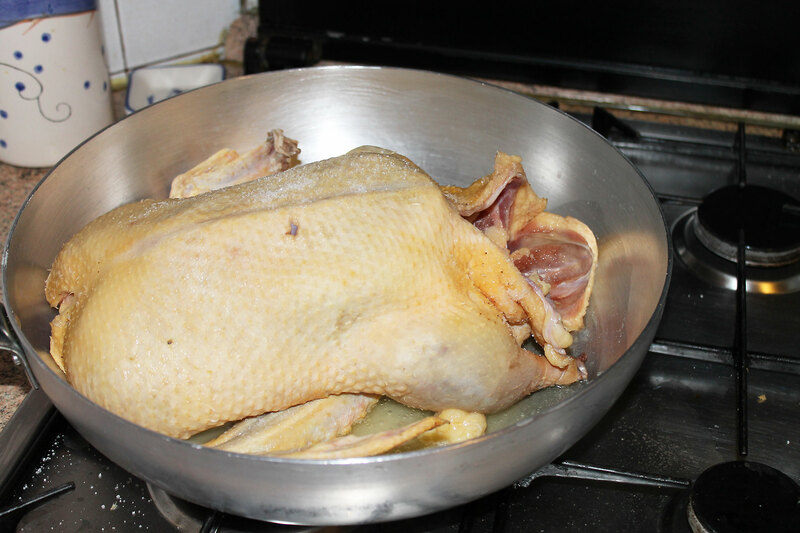 Fry the duck in butter on all sides for a few minutes and then add the white wine and a little water. 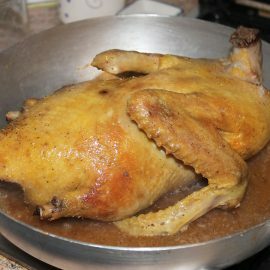 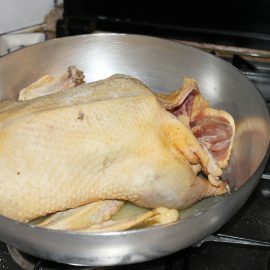 Let the duck cook over low heat, with the lid on for 45 minutes (if the duck is big also 60) and only at the end of cooking, add salt. 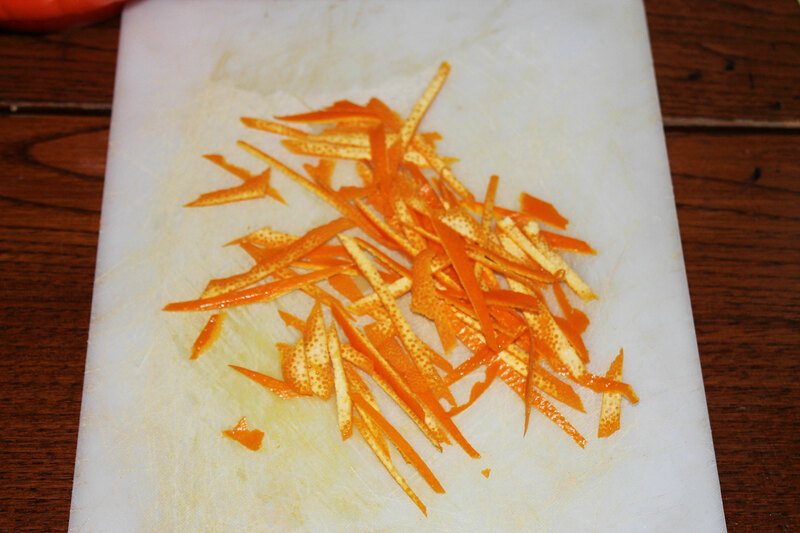 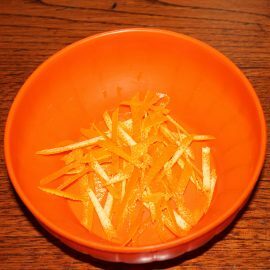 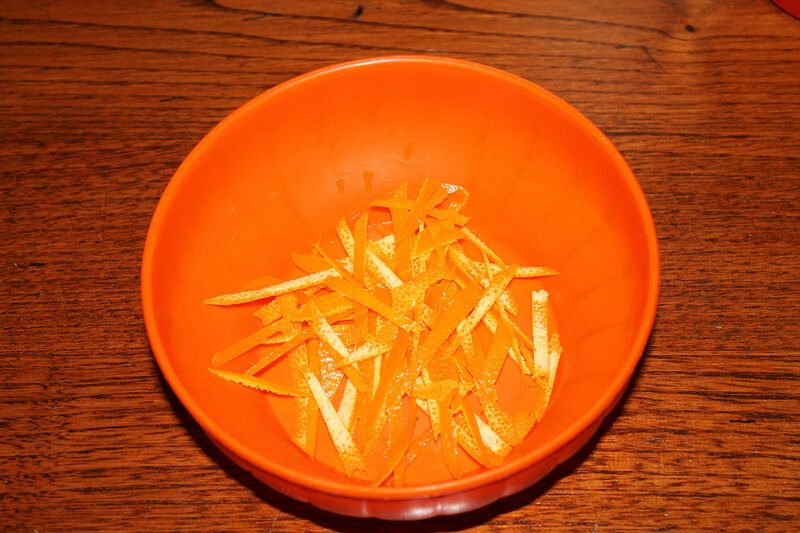 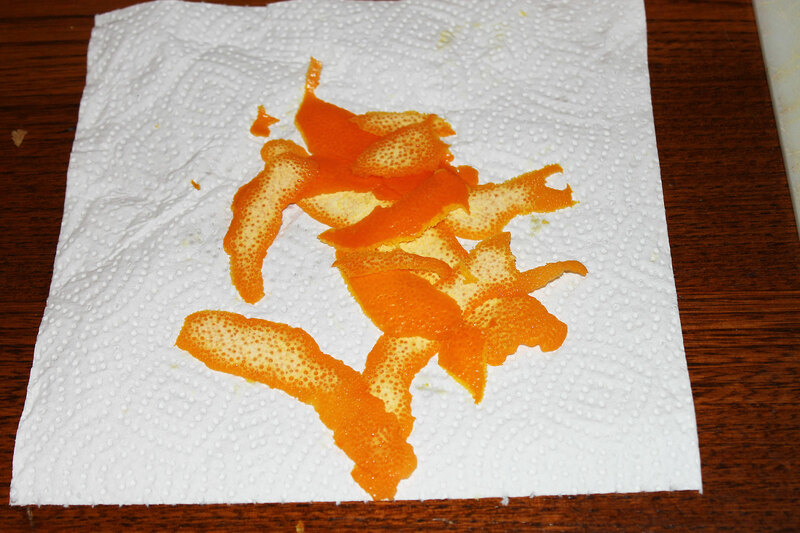 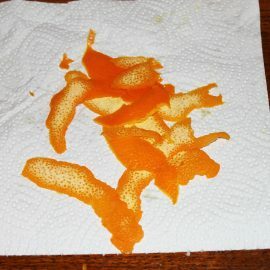 Meanwhile, peel an orange and cut into strips only the orange part of the peel, removing the white part. 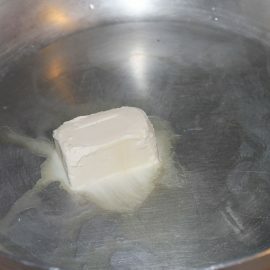 Put the strips in a saucepan and blanch for three minutes in boiling water, then drain very well. 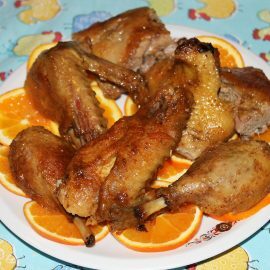 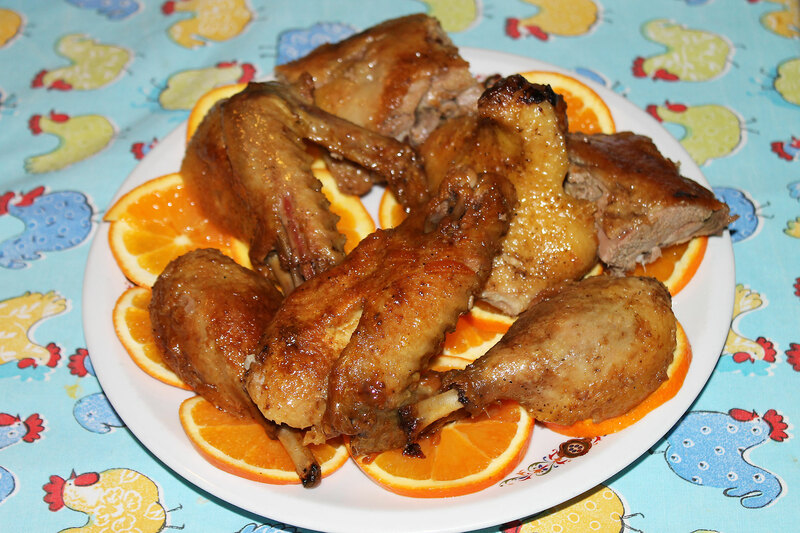 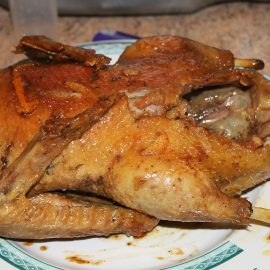 Squeeze the two oranges and almost cooked, add the juice, Grand Marnier and the strips of peel to the cooking of the duck. 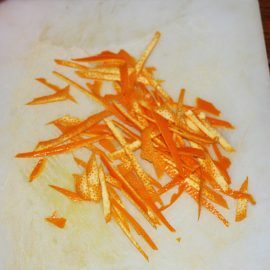 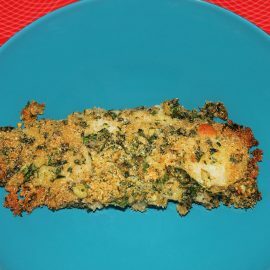 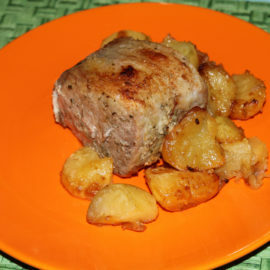 Complete the cooking by reducing a little ‘juice and serve immediately.